Thanks for visiting us on Findaweddingphotographer, if you choose to work with us you really are in good hands. We have been working with private clients since 2007 and have travelled throughout the UK and abroad to cover our client's special events for them. If you like the look and feel of what we do then give us a call we would love to hear from you, we are flexible and proven hard working professionals that enjoy covering every event with the same enthusiasm as when we first started. 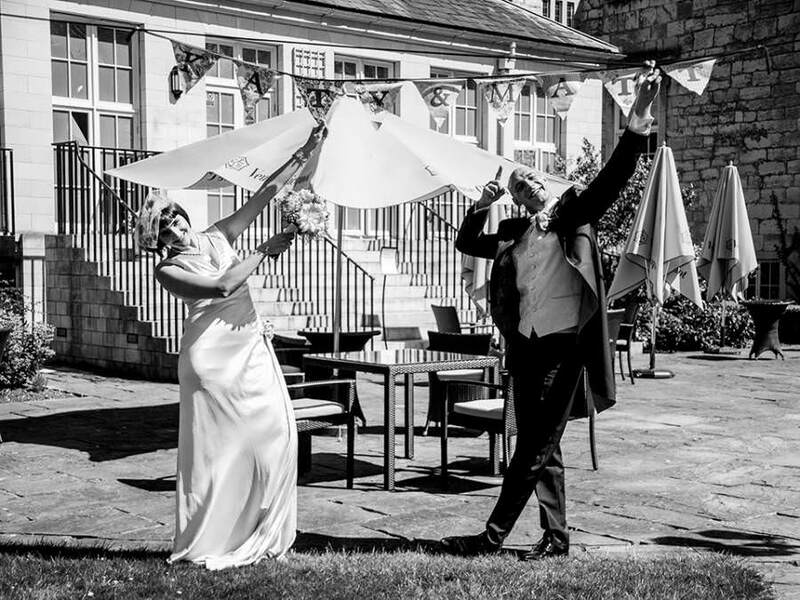 Visit our website or give Jason a call on 07896 472864 to discuss your special day with us.